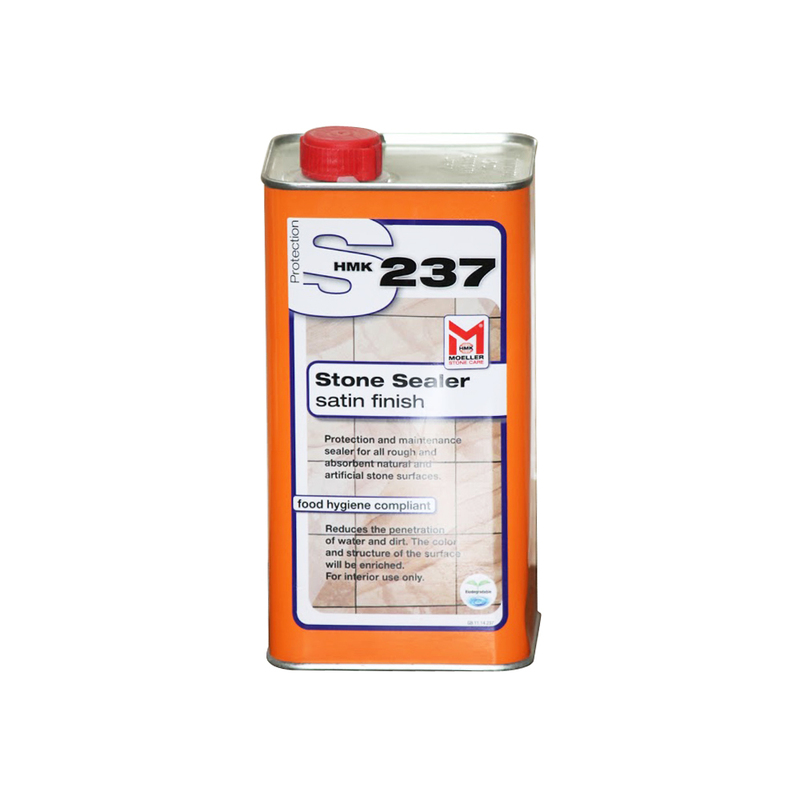 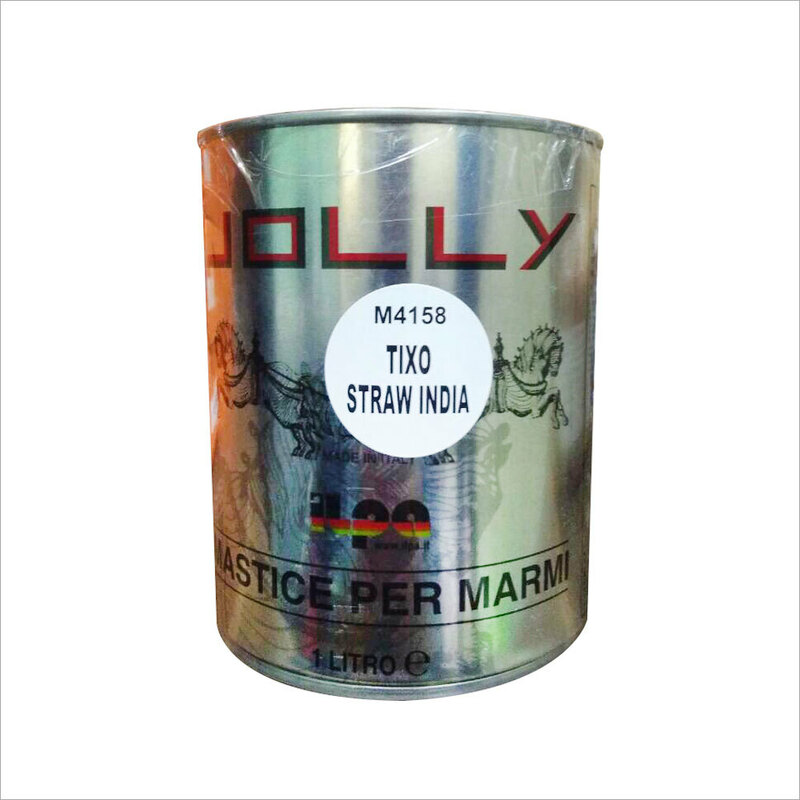 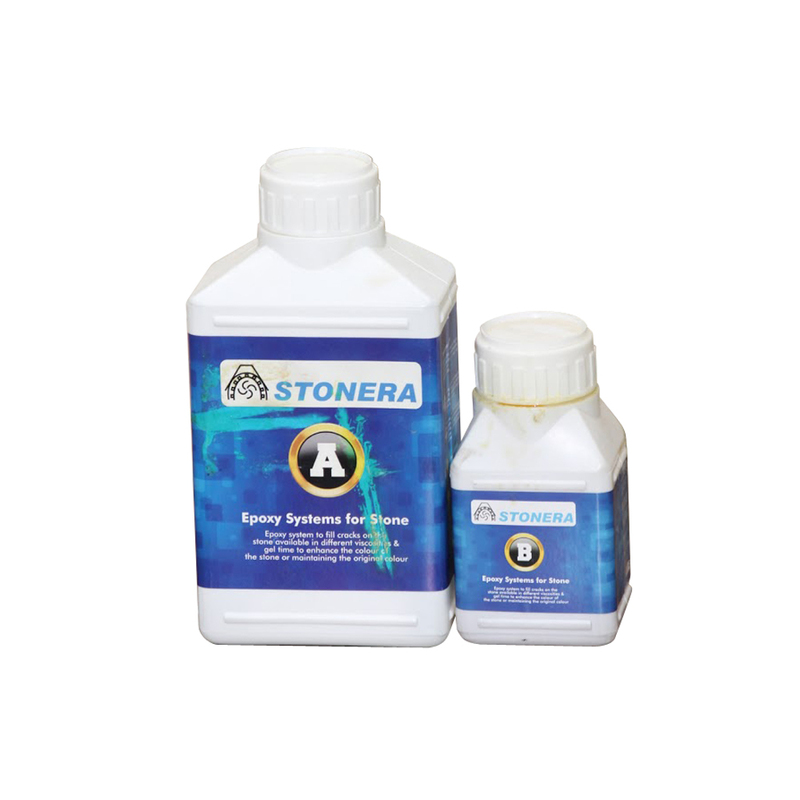 Over the years, we have emerged as one of the leading organizations engaged in offering Jolly Natural Stone Glue Adhesive. 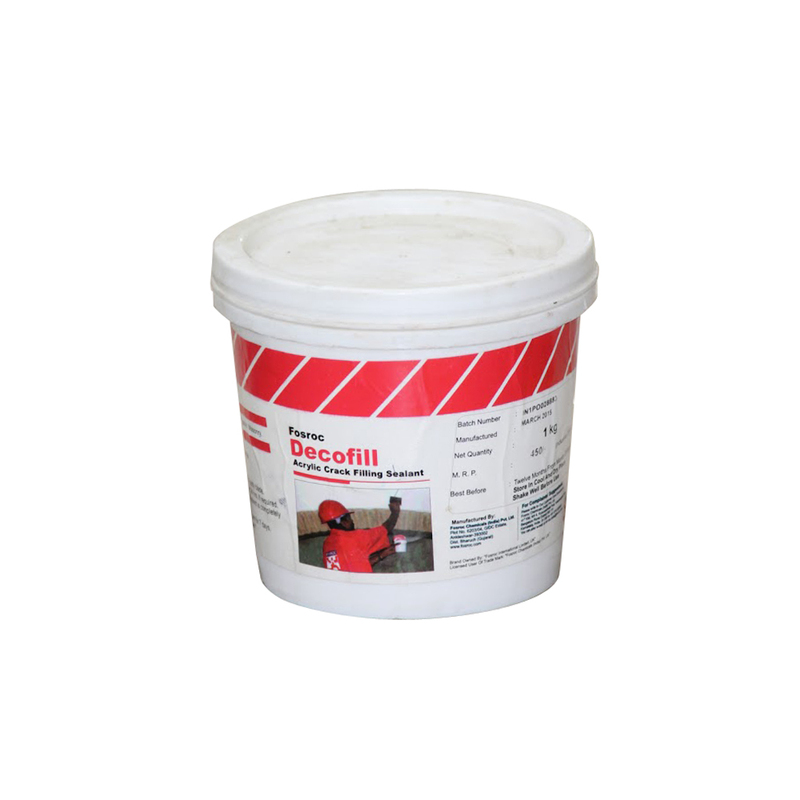 This adhesive is ideal for tile applications, external cladding, wet and dry areas. 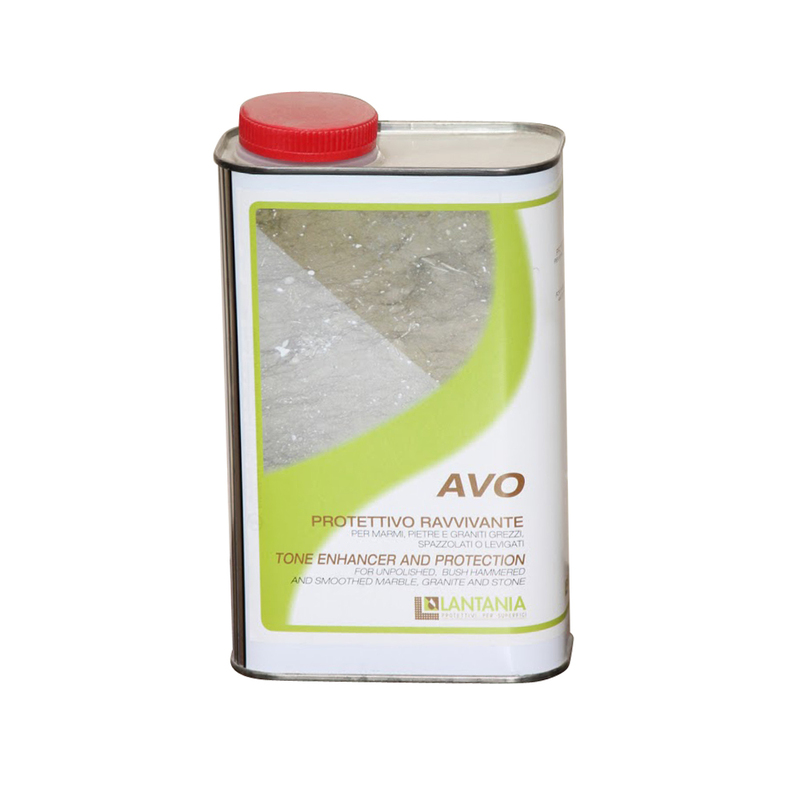 We procure this adhesive with the help of our expert agents from reputed vendors. 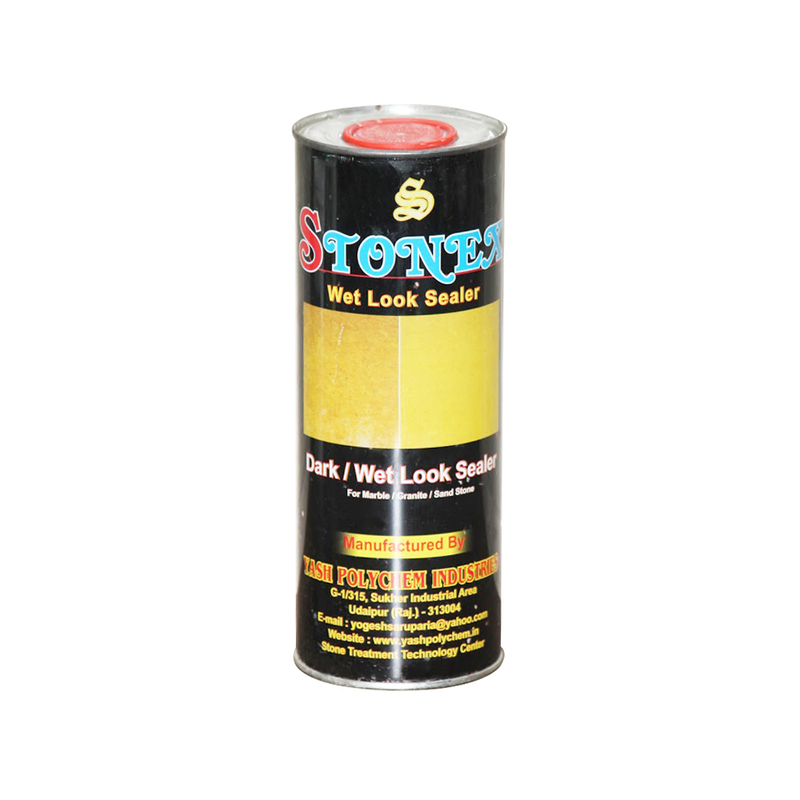 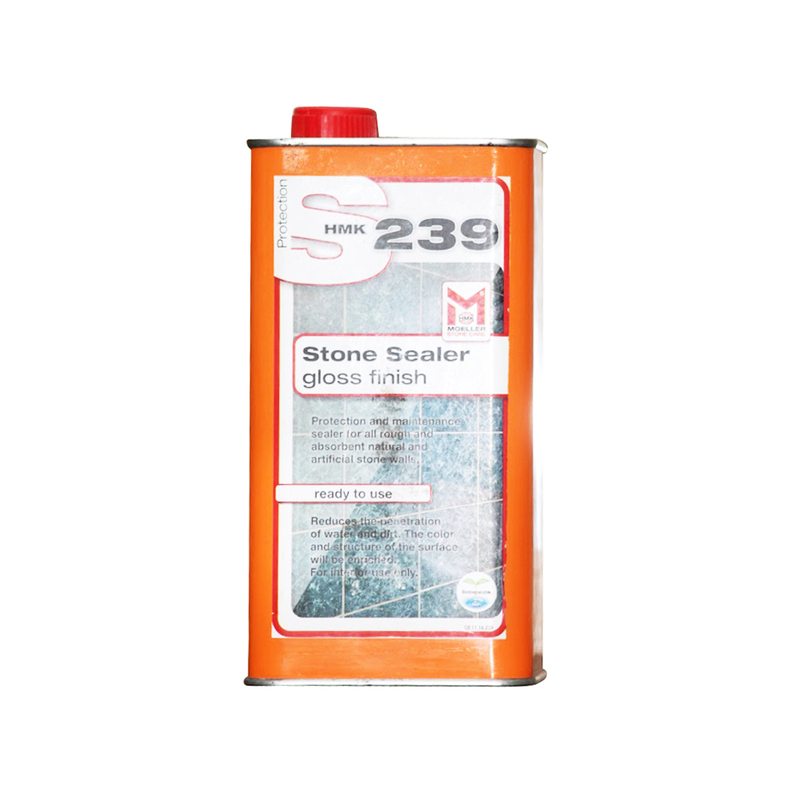 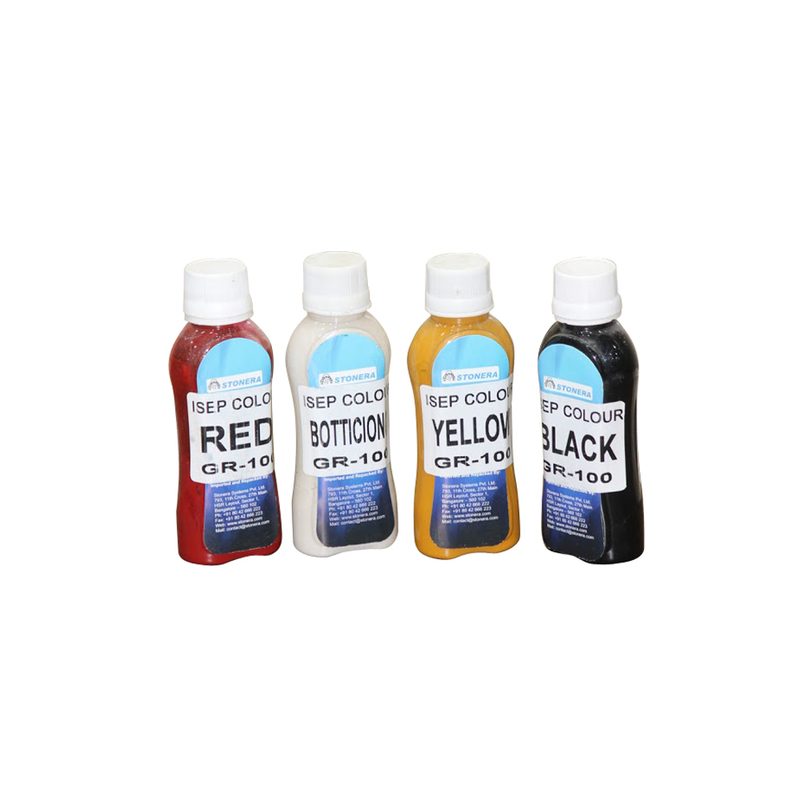 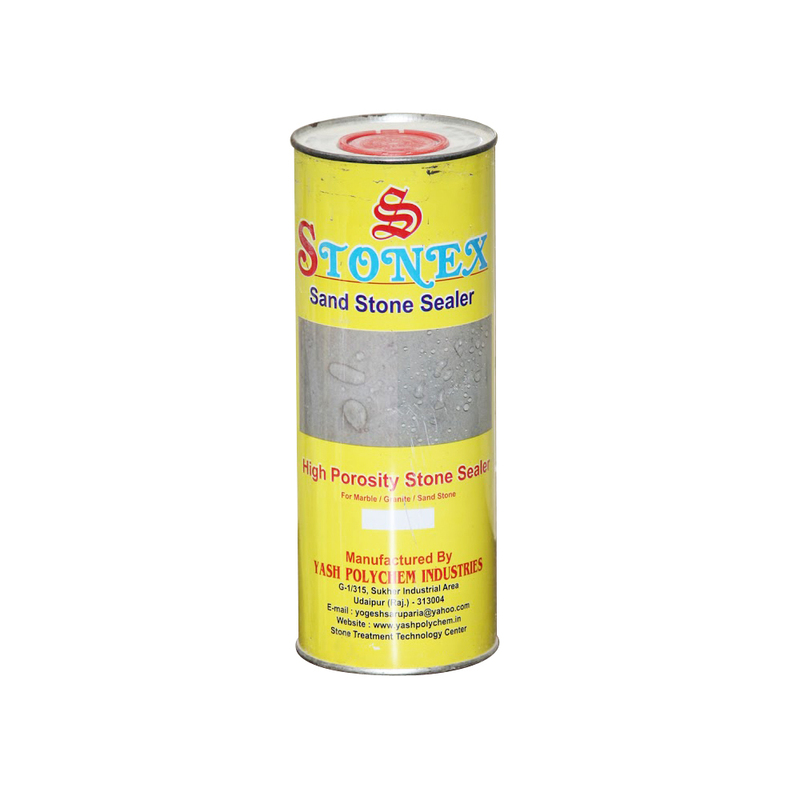 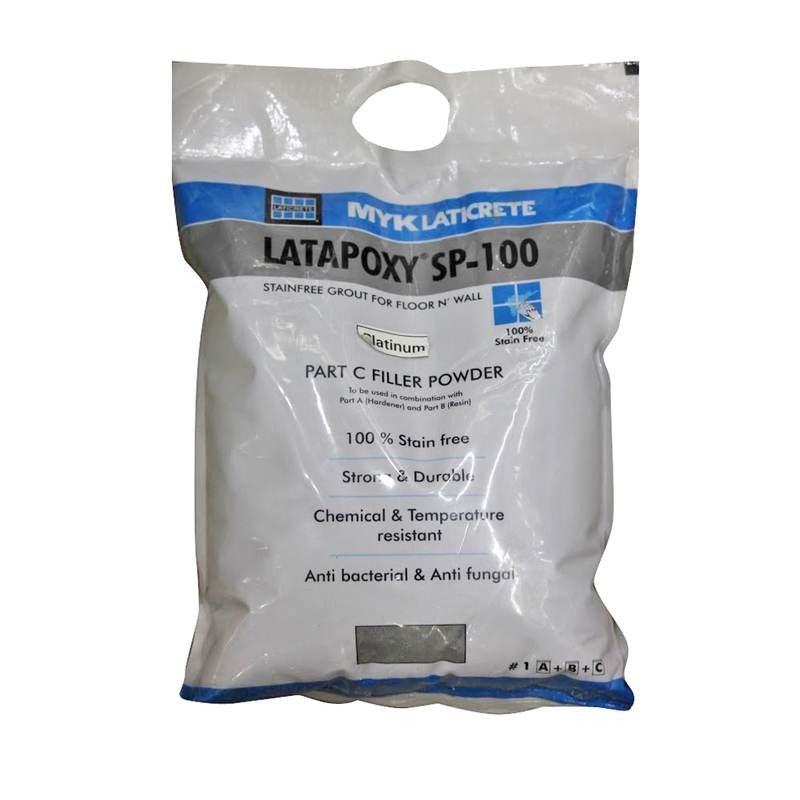 It is used for fixing all types of stones over different substrates. 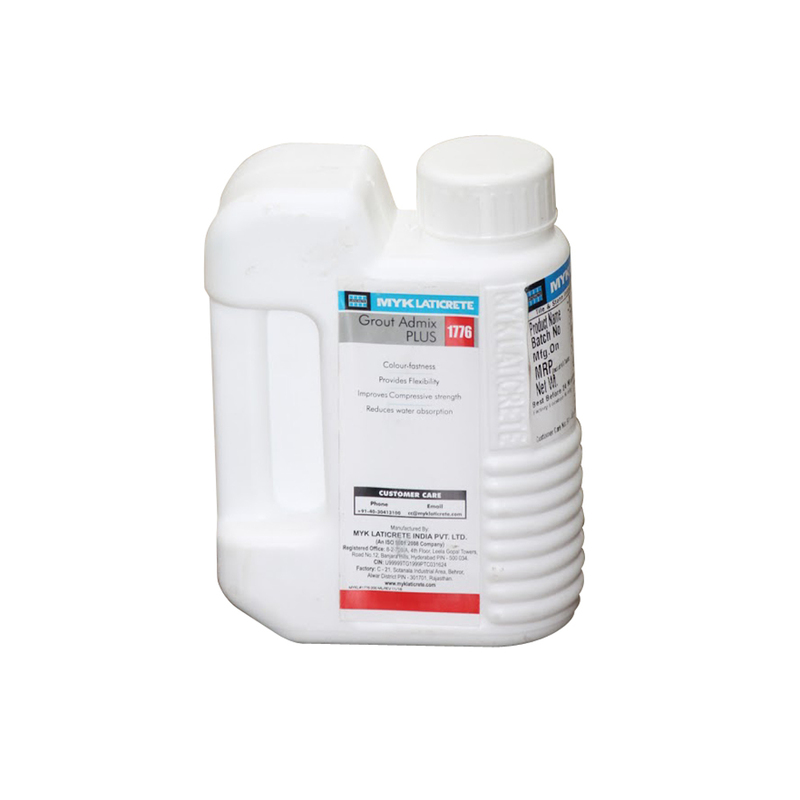 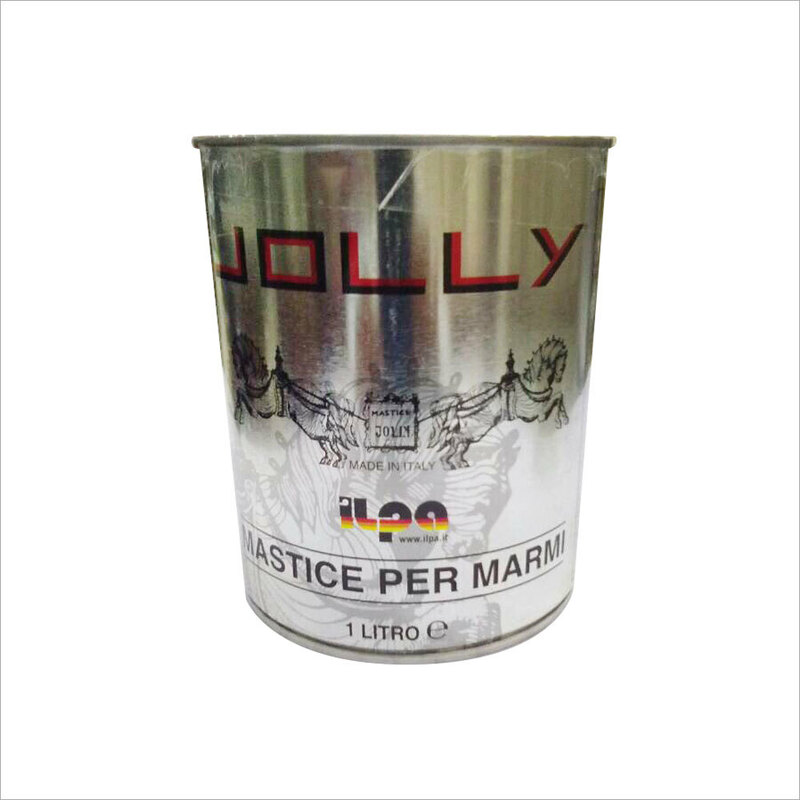 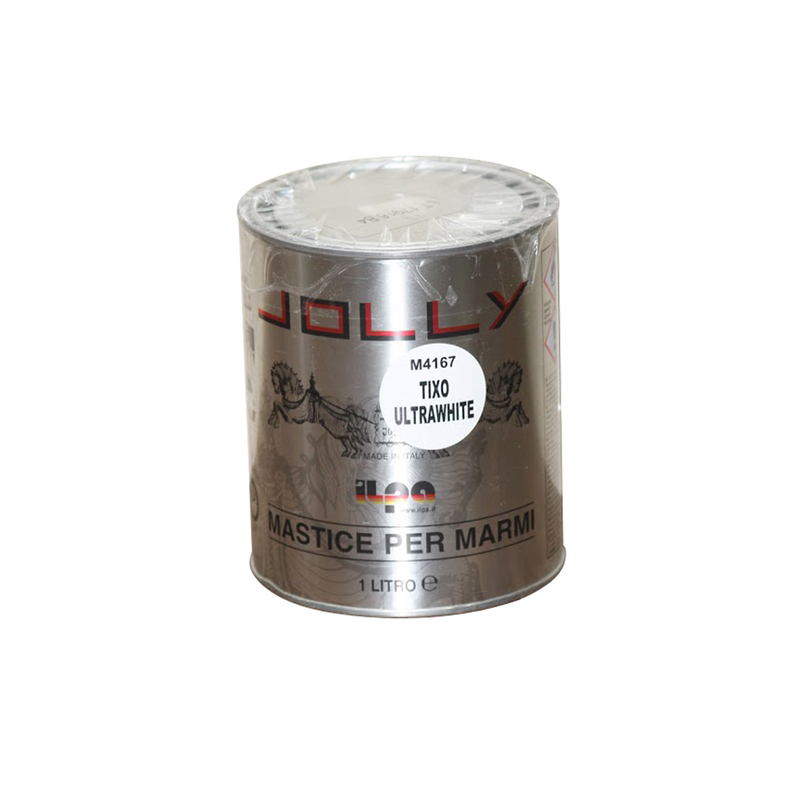 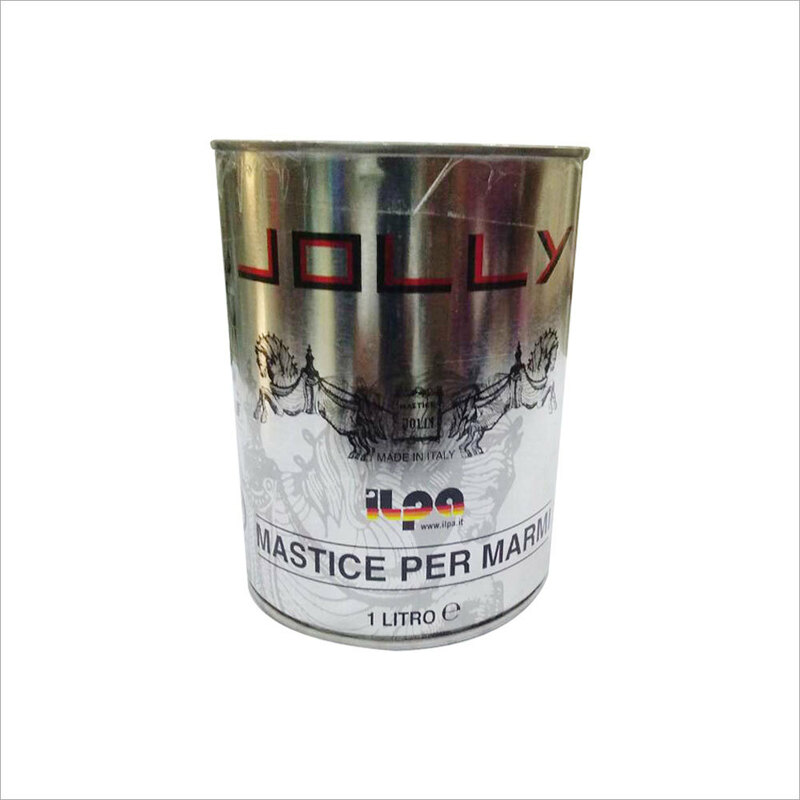 Jolly Natural Stone Glue Adhesive is self curing, ready-to-mix and known for its excellent adhesion properties. 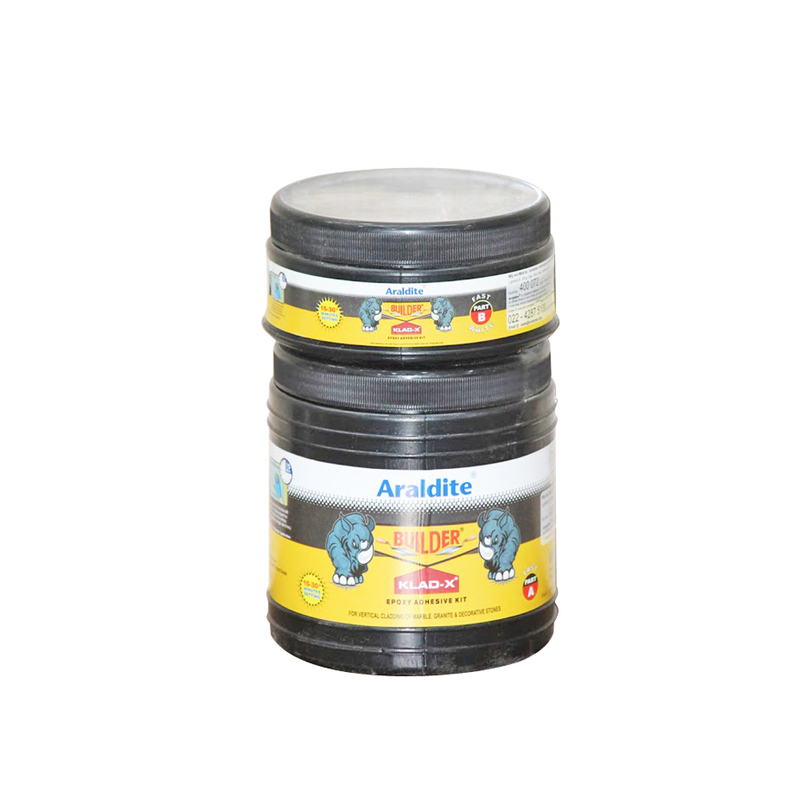 We offer this adhesive at reasonable prices.